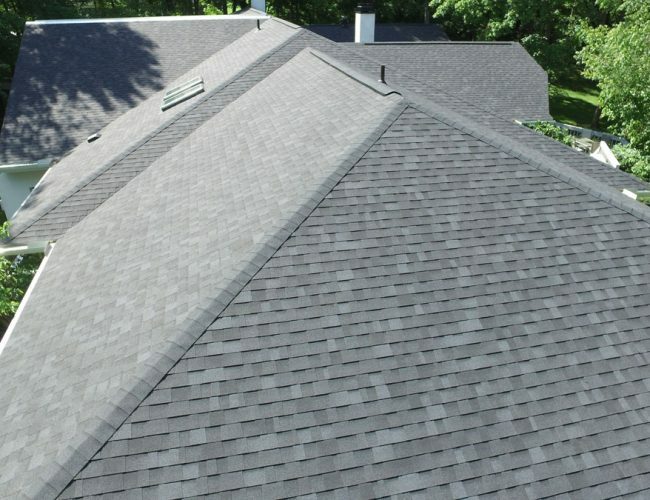 Legacy Roofing has grown to become a leading installer of residential roofing systems in the area. 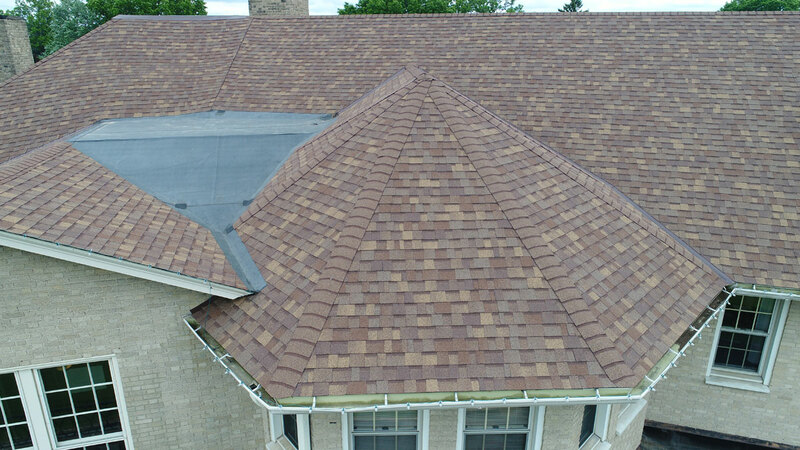 Our Team is committed to providing the highest quality roofing systems as well a high level of service that is unmatched by the competition. 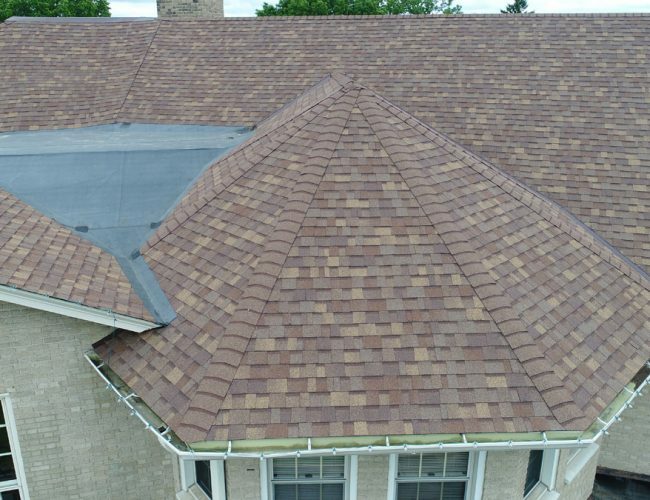 We strive to provide each homeowner with knowledge of roofing products and the process of installing a new roof system. 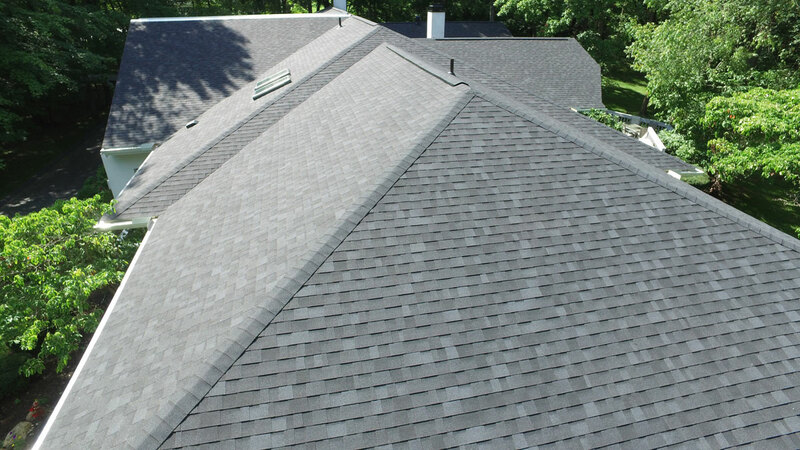 Our skilled craftsmen will install high-quality, long-lasting roof that will enhance the appearance of your home. 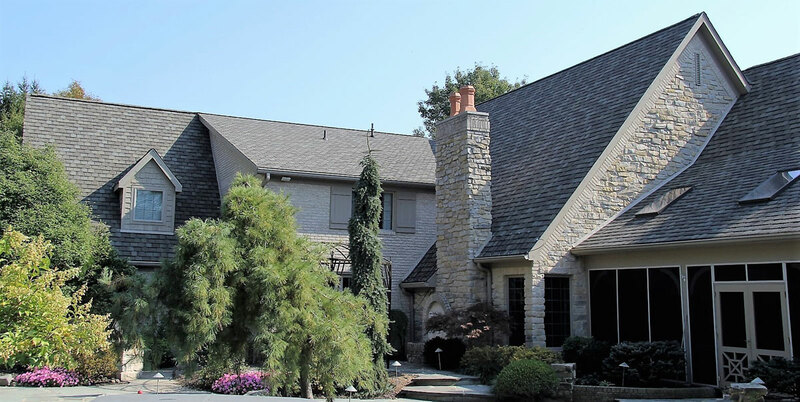 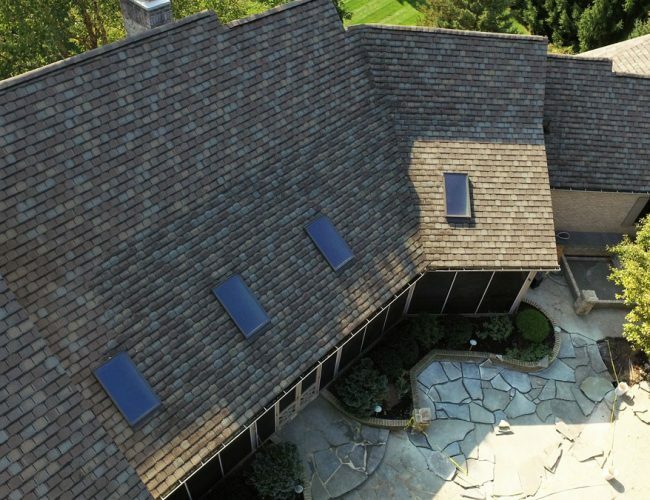 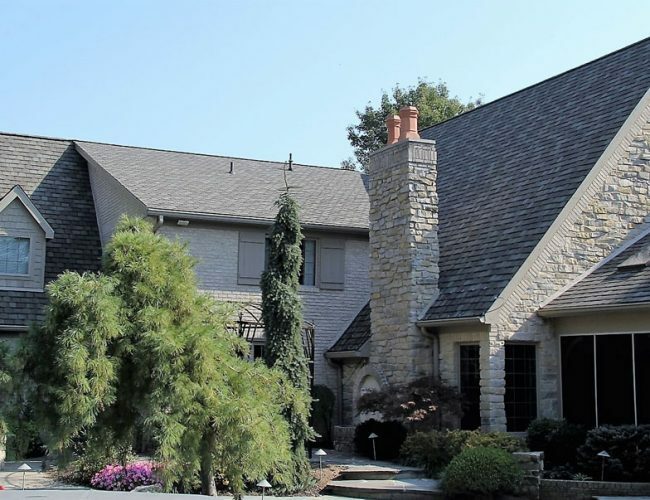 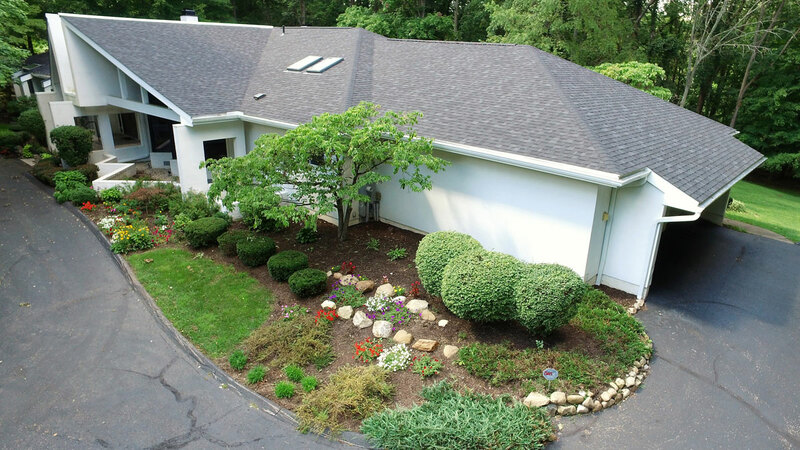 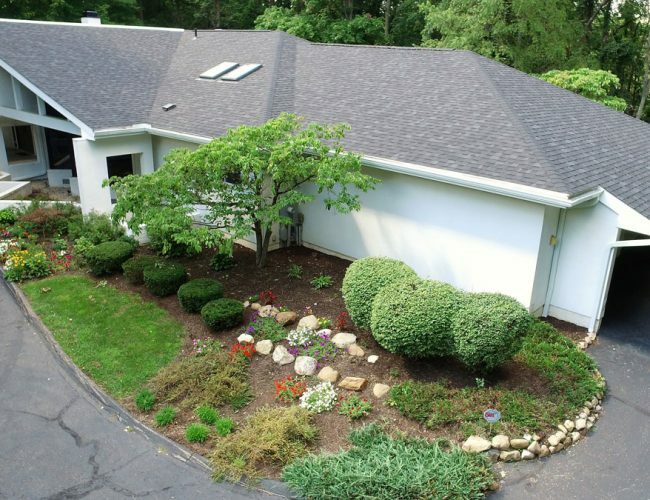 Legacy Roofing Services offers a large selection of shingle styles, colors, and manufacturers. 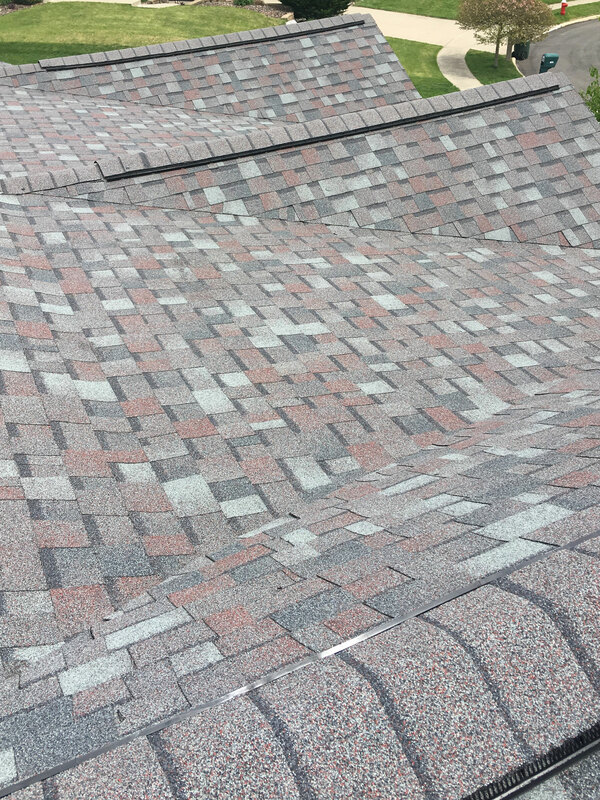 We are a credentialed installer for GAF, Owens Corning, and CertainTeed products. 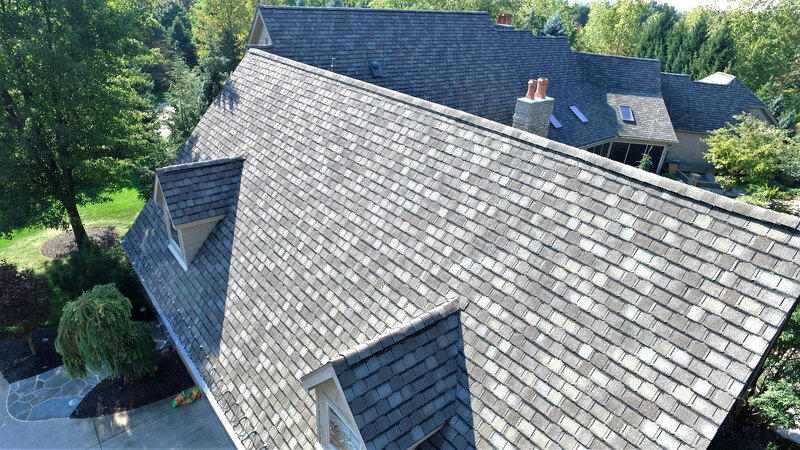 We also offer shingle roofs with enhanced warranty options to ensure that your roof investment will last for many years to come. 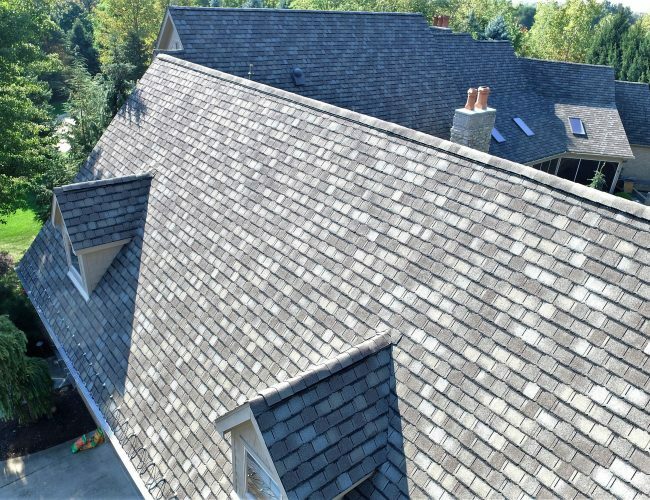 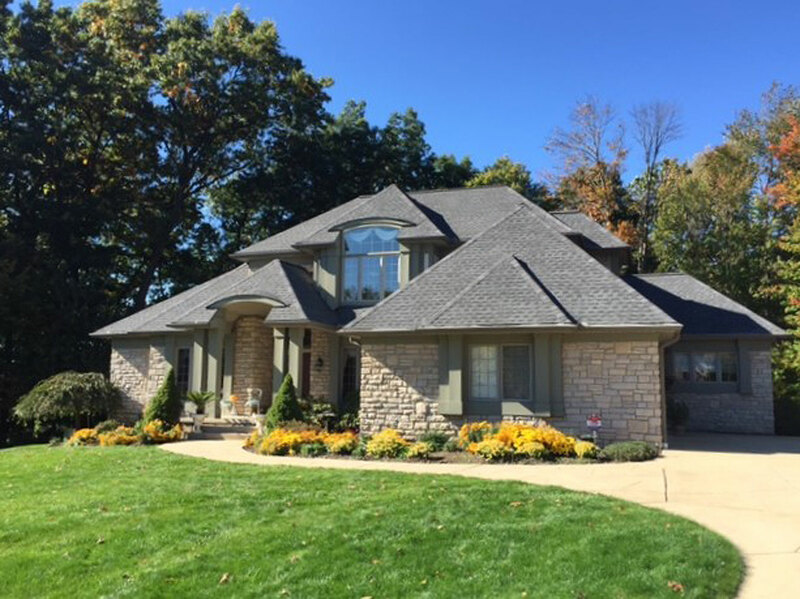 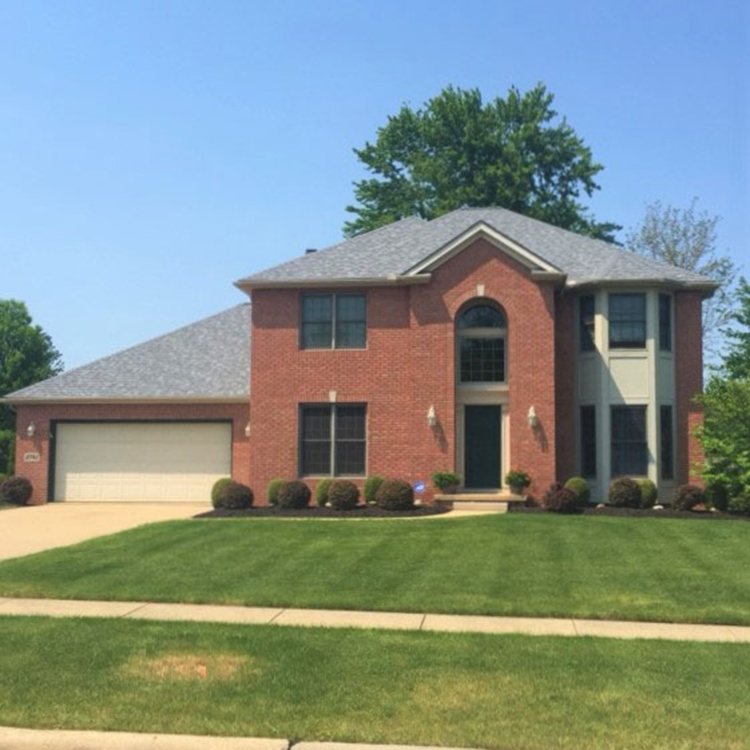 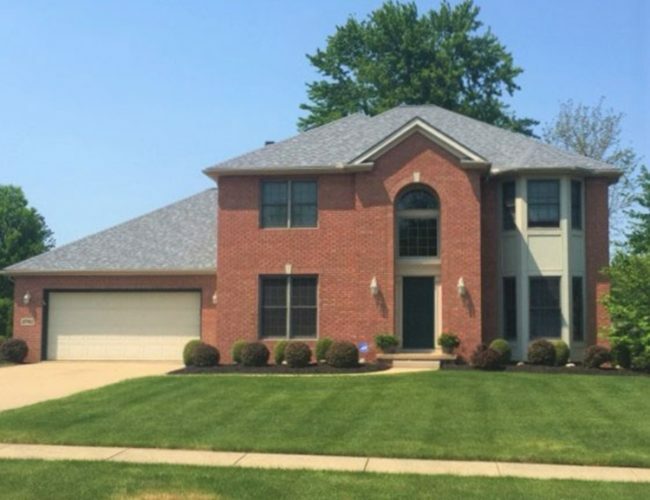 Legacy Roofing’s residential roofing specialists will guide the homeowner through the process and help in making the right roofing choices based on cost, durability and the desired appearance. 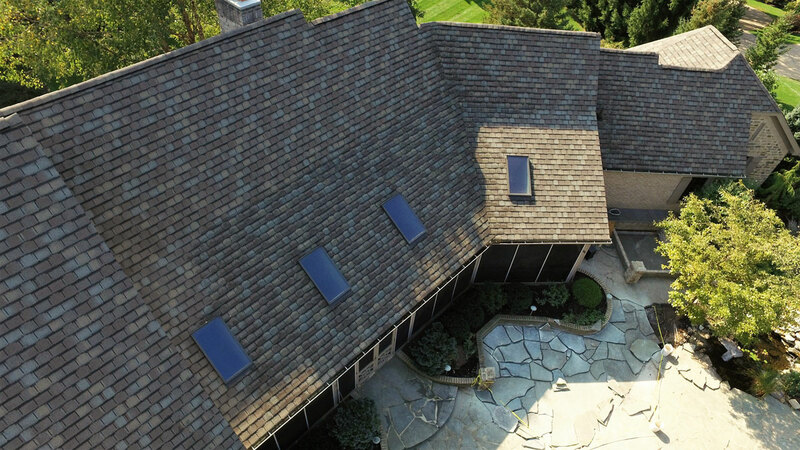 We look forward to having the opportunity to meet with you and show you the difference in using Legacy Roofing! 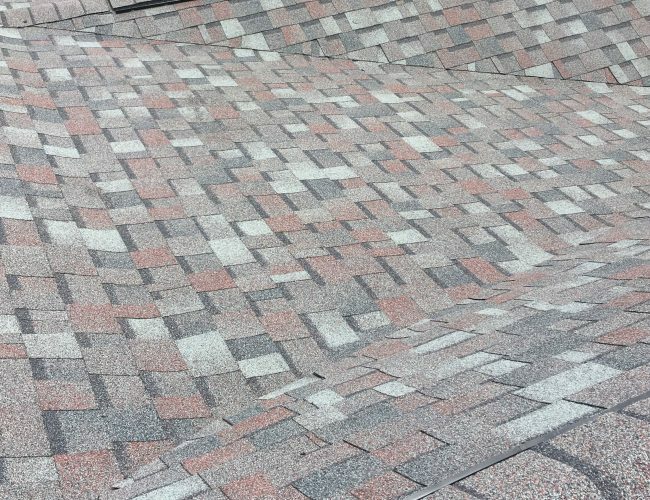 If you suspect your current roof may have wind or hail damage from a recent storm, please click here to be directed to our Storm Damage portion of our website.